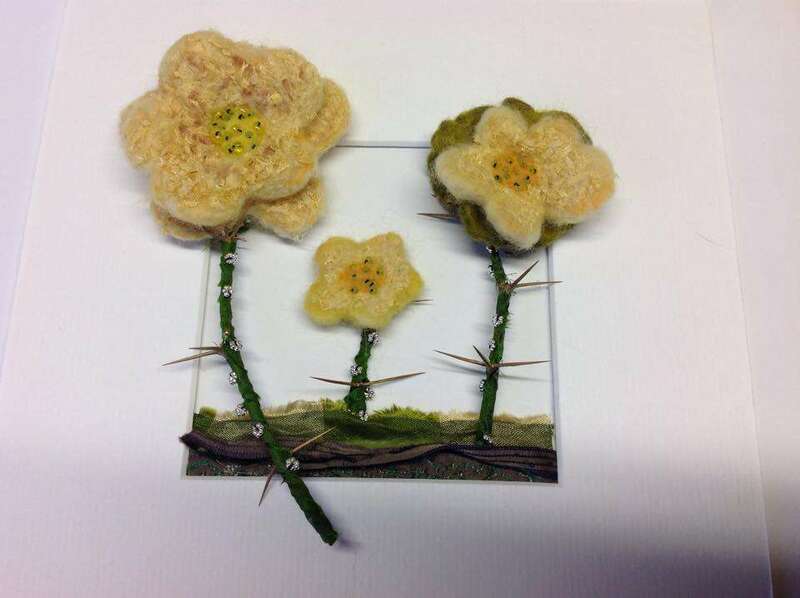 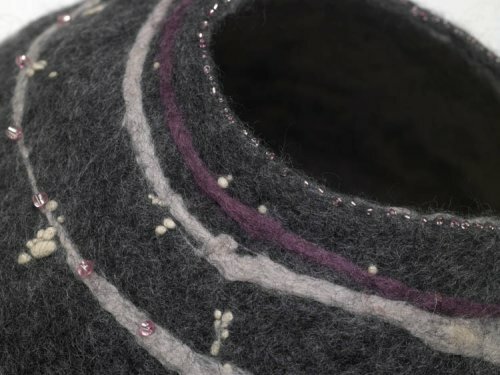 The work of textile artist Rachel Tinniswood reflects the surrounding landscape in which she lives. 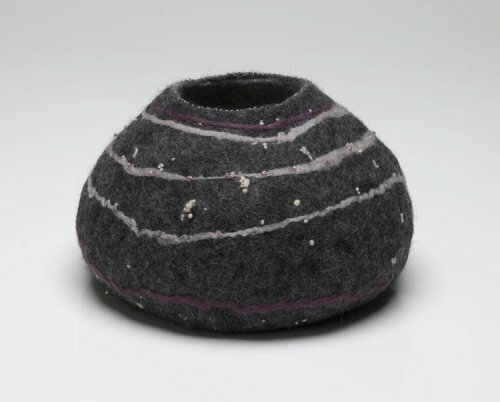 Her organic felt forms are in response to the shapes and patterns of pebbles and shells discovered on the beach. 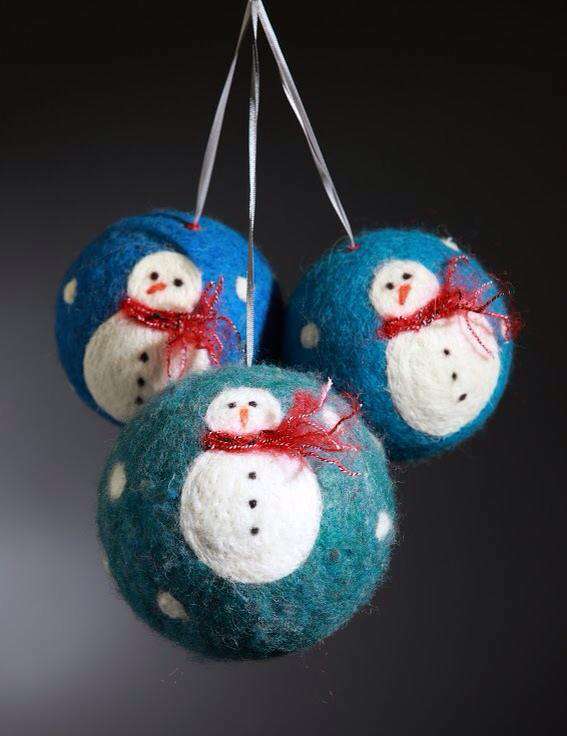 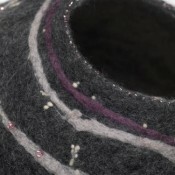 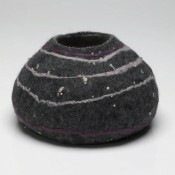 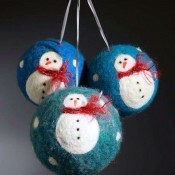 She combines different types of wool fibres and other materials to create pattern and texture. 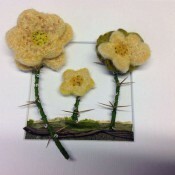 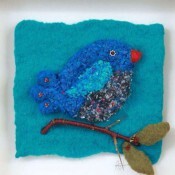 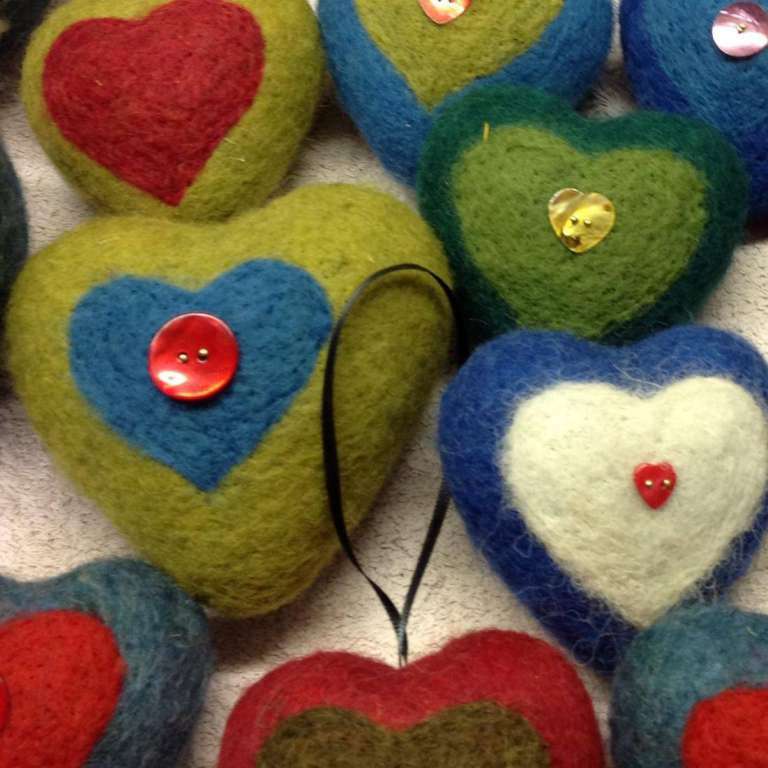 Her 2 dimensional work often combines had made felt along side hand made paper creating multi-layered pieces. Be sure to check the studio calendar for upcoming events!